The World Bank Group’s current engagement is guided by Egypt Country Partnership Framework 2015–19, which focuses on fighting poverty and inequality, informed by extensive consultations with the government, private sector, academia, civil society organizations, and youth groups. The World Bank announced a new project to expand the amount and access to credit for small and medium enterprises. Egypt’s economic growth averaged 5.3% in FY17/18 driven by gas extractives, tourism, manufacturing, construction and ICT sectors. 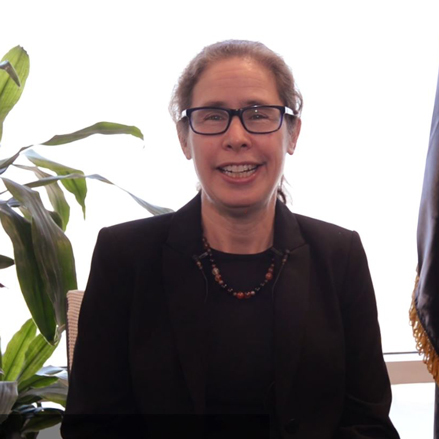 In a short video, Marina Wes, World Bank’s new Country Director, shares future agenda for engagement in Egypt. The objective of this project is to strengthen institutions and policies for increasing access and improving rural sanitation services in the Governorates of Beheira, Dakahliya, and Sharkiya in the Arab Republic of Egypt. 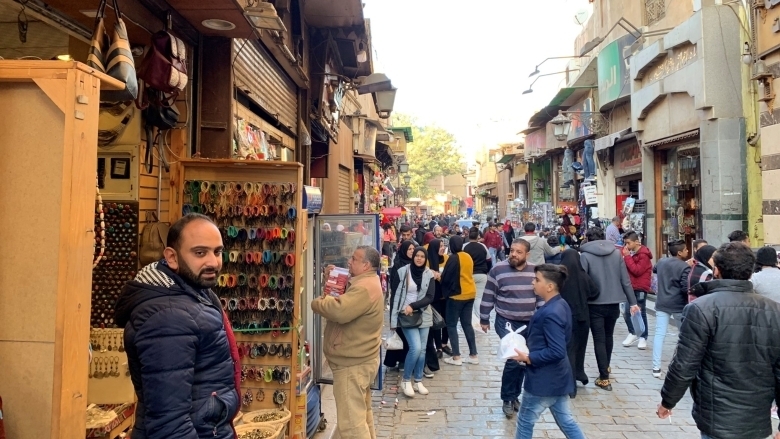 The study provides the context of the Egyptian women’s share of the public space as reflected in their access to education, health, social protection, and decent work opportunities. The report identifies opportunities and constraints to expanding commercial finance and private investment across energy, transport, water and sanitation, and agriculture.